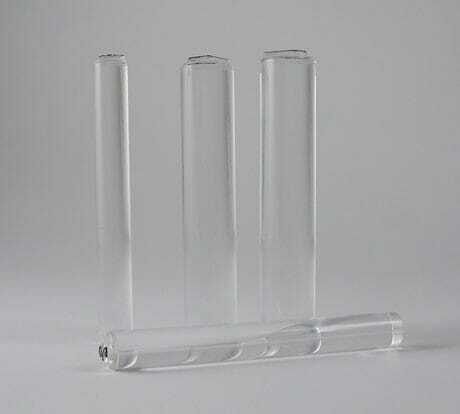 Medium Majestix Clear Acrylic Peg Mounts 20mm diameter, 85mm long, one per pack. Clear Pegs on which to mount Majestix Peg Stamps. Simply place your Majestix stamp on the flat end of the rod and stamp away. The Peg is comfortable to hold and stamping with the assembled peg stamps is quick and easy. Customer evaluation for "Card-io - Medium Majestix Clear Acrylic Rod Peg mounts 20mm dia. 1 per pack"